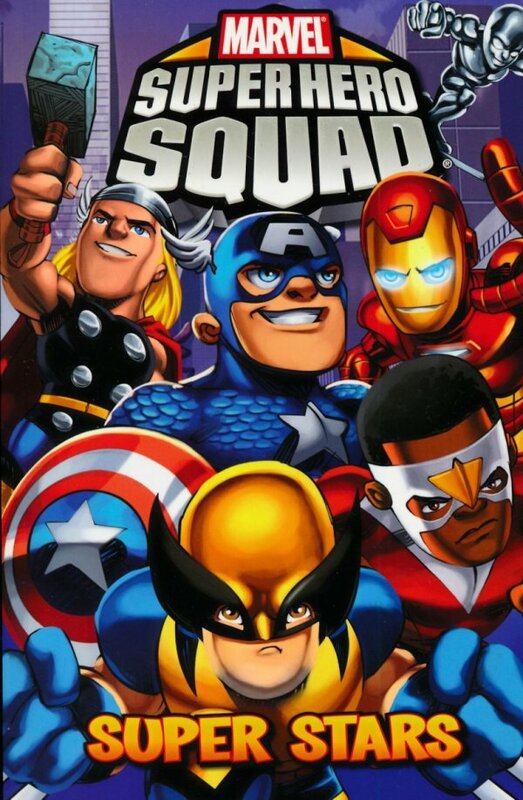 Return to SUPER HERO CITY in this second volume of the SUPER HERO SQUAD comic strips! It's the Marvel Universe in a way you've never seen before, a crowded capital of classy crusaders and crafty criminals in a crammed collective. Take a stroll down to the Xavier Institute, past the FF's Baxter Building...but don't stray too far, because dastardly DOCTOR DOOM's domain is the next block over...! Collecting the comics seen on MARVELKIDS.COM.